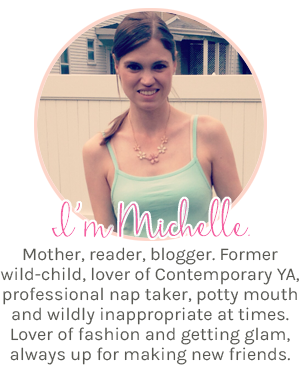 Pink Polka Dot Books: Welcome to the FFBC: Ace of Shades (The Shadow Game #1) by Amanda Foody- Interview & Giveaway!! 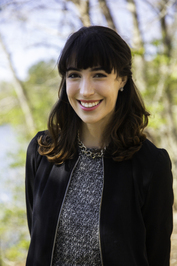 Welcome to the FFBC: Ace of Shades (The Shadow Game #1) by Amanda Foody- Interview & Giveaway!! Hello Amanda! 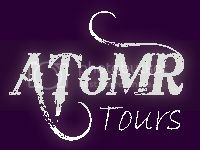 We are super excited to talk to you about ACE OF SHADES and to have you in our FFBC tours. I resent this question—it’s too hard! If I had to pick, I would obviously pick Harry Potter—it was hugely influential to me as a writer. And of the series, definitely the Order of the Phoenix. 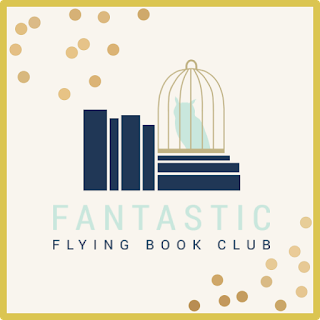 It has some of my favorite elements: the character angst, Dumbledore’s Army, Umbridge, the Order…It just has so many moving parts, and I love big, complicated books. Avatar: the Last Airbender! It’s a childhood fav. I have three: Spirited Away, The Devil Wears Prada, and Kingsman: the Secret Service. Another question I resent. Probably “Changing of the Guards” by the Gaslight Anthem. Hogwarts (obviously), the Pokemon world, and … potentially a world I’ve written? That sounds silly, but hey—I wrote them for a reason! Harry Potter, Agatha Christies, the Pendragon series, the Clique series, Warrior cats, Anne of Green Gables… There were honestly so many. I also went through so many phases with my interests that it’s hard to remember and keep track. “The best advice I’ve ever received is, ‘No one else knows what they’re doing either.’” – Ricky Gervais – Unsure this is a favorite, but it’s something I tell myself a lot. I have a lot of TV shows and such I like, but I wouldn’t consider myself a fandom person. I didn’t even know what fanfiction was until I was an adult. Name a recent book you read that you would recommend to our YA fans? TESS OF THE ROAD by Rachel Hartman. It’s beautifully and humorously written, and it’s made me shed many tears. 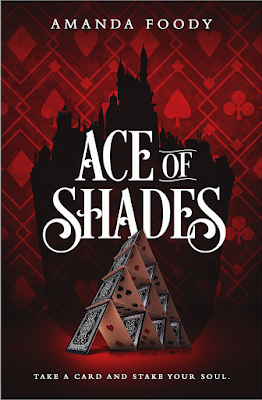 Could you tell our Book Addicts a little bit about ACE OF SHADES? ACE OF SHADES is about three characters. The first is Enne Salta, a girl from finishing school who aspires to become a lady. Second—Levi Glaisyer, a street lord and notorious con man. And last, Vianca Augustine, the ruthless donna of a casino and drug crime Family. When Enne arrives in the “City of Sin” searching for her lost mother, all three of their stories become knotted with secrets, intrigue, and murder. Can you tell us 3 interesting/random things about Enne? Enne knows how to pick locks with hair pins. She has a minor obsession with cookies—or really, sweets of any kind. She comes across so prim and proper in the beginning, but really, Enne is incredibly non-judgmental and ruthlessly practical. She’s also petty. Petty Enne is my favorite Enne. What are your fave fantasy tv shows or movies? For TV shows, I love Game of Thrones—the complex web of plot and characters fascinates me. My favorite fantasy movies are anything by Miyazaki. The worlds are always so wondrous and interesting! I especially love the mix of tech and magic. What 3 hashtags would you most associate with your book series? (Could be a word or phrase or anything that would instantly make you think of ACE OF SHADES). This is…so challenging. The word “Iron” makes me think of one of the gangs in my book. Also terms like “miser” and “volt.” They aren’t really hashtags, but there definitely are some words that have a lot of weight and context in these books and none of that in the real world. The three main characters of the novel are based upon Chihiro, Haku, and Yubaba from Spirited Away. As for the other elements of the story, I have a fascination with criminal history—I even took a mafia course in college. A lot of actual historical events play into the plot of the trilogy. 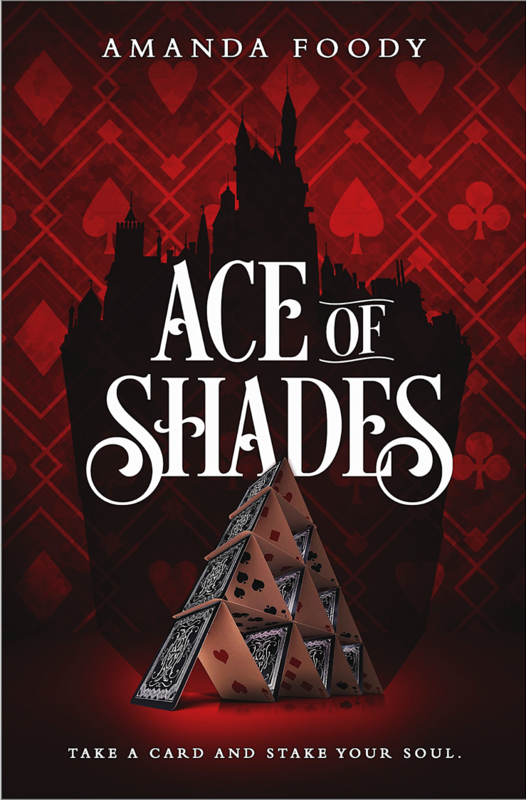 Tell us your favorite quote from ACE OF SHADES. Is there a specific scene that you had the most fun to write? Or which part was the most difficult to get through? I had a lot of fun writing the ultimate climax scene—it’s very intense, and I was so stressed my hands were sweating as I wrote it. The first four chapters were the most challenging. There is a huge amount of information I need to convey to the reader early and efficiently. It was like info dumping Jenga. If you had to pick one song to be the Theme Song for ACE OF SHADES– Which one would you pick? “City of Sin” by Linus Young. Are there any recommendations you could give your readers to be in the “perfect mood” to read ACE OF SHADES (specific music, snacks…)? I can’t exactly recommend whiskey to my teen readers… Perhaps saltwater taffy? That is the signature New Reynes treat. And maybe a gangster movie or two. Writing more of the Shadow Game series! Also writing more books that feature magical worlds and probably murder. AHHH I love Avatar as well! Great taste in tv shows obviously. Kingsman: The Secret Service and The Devil Wears Prada are obviously awesome. I can't wait to read this book. It sounds awesome. Yes!!! I am looking forward to reading it so much! On my TBR and wow is this going to be unique and fun to read. "What do you think about ACE OF SHADES? Will you be adding it to your TBR?" I think it sounds imaginative and I have added it to my TBR! I’m really pumped for this one. Especially now that I know the character are based off characters from Spirited Away!!! I like different and this definitely fits that, I haven't seen many mafia type of YA books, plus this has a futuristic element, too. It's been added to my TBR.